If you’re oddly satisfied by cold putty squelching through your hands, then you’ll probably be equally satisfied with Claybook. Your role is to bring the Claybook to life. Playing as a kid, you will mold and shape the landscape to bring each chapter to life. 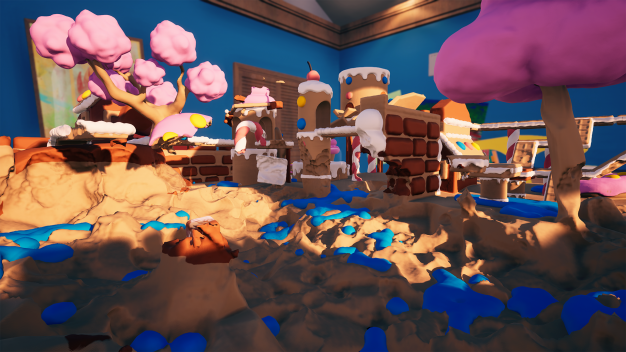 Claybook squishes physics, puzzles and, you guessed it, clay, altogether within a virtual playground. Claybook also allows for a ton of shared play, with up to four friends able to join in with split screen. There are achievements and leaderboards to track progress against other players, as well as a cross-platform in-game community to discover and share your own Claybook chapter creations. 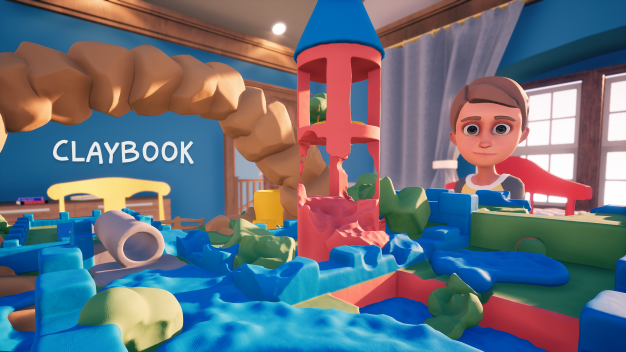 Developed by Second Order, Claybook will be released to Nintendo Switch this March. It has already been released for Steam, Xbox One, and PS4 back in August 2019. We’re thrilled to bring Claybook to Nintendo’s Switch platform, and give creative minds the world over a new venue for expressing themselves. Whether players prefer to create extraordinary levels with our extensive library of tools, or simply explore the depths of their problem-solving abilities on their journey through each chapter, we are confident that there will be something for everyone to enjoy.” – Sami Saarinen, CEO, and Co-founder of Second Order. For more on Claybook, visit their website. Follow Second Order on Twitter and Facebook.